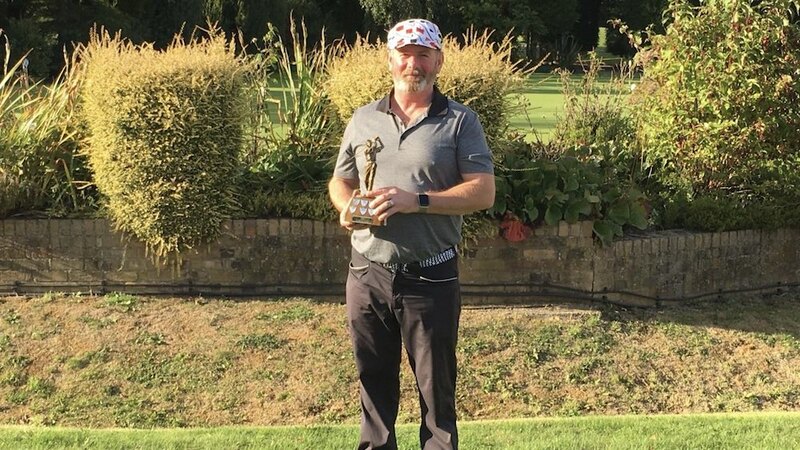 Congratulations to Don Elmer for winning the 2018 Curly Cup at Cottingham Park Golf Club on Sunday 23rd September. Don won with 36 points, which also won the 2018 Garby Clark Trophy. He makes it look so easy!